You are viewing the S.E.Hinton tag archive. 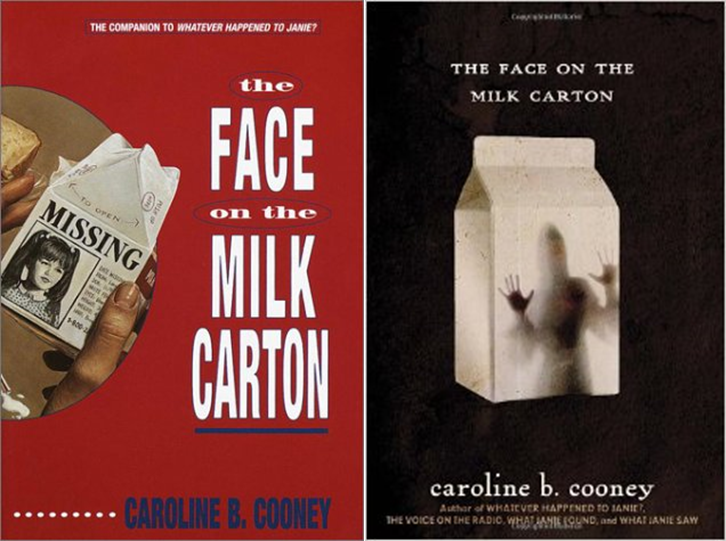 The Margaret A. Edwards Award, sponsored by School Library Journal, is presented annually to an author whose works are deemed “a significant and long lasting contribution to young adult literature.” Previous winners include Lois Lowry (2007), Chris Crutcher (2000) and Gary Paulsen (1997). 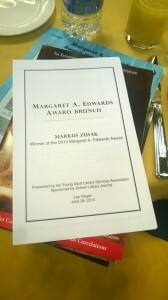 On June 28th, at the ALA Annual Conference in Las Vegas, YALSA presented the 2014 Margaret A. Edwards Award to Markus Zusak specifically for his novels The Book Thief, Fighting Ruben Wolfe, Getting the Girl, and I Am the Messenger. I was really excited about this year’s presentation for two reasons: 1. I Am the Messenger is one of the best books I have ever read and 2. the ceremony was being held on my birthday. There was also an extra added bonus- I’m a native Las Vegan, so I didn’t have to travel to ALA this year. Instead, it came to me! 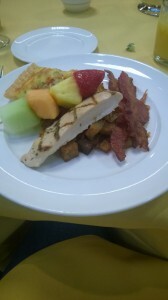 The Edwards Award ceremony was a brunch this year instead of the traditional lunch, which appealed to me because I’m a big fan of breakfast at any time. When I arrived at the Las Vegas Hotel there were already people in line waiting to get in and the ballroom was all set up and ready for us. 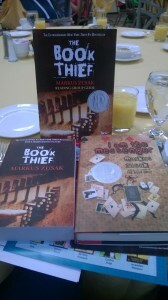 In addition to coffee, quiche and other sundries attendees also received copies of two of Markus Zusak’s books. The Book Thief and I Am the Messenger, and reading group guides for both books. Attendees eagerly anticipated the presentation of the award and the acceptance speech and chatted throughout brunch until the presentation started. The new Man of Steel movie was interesting. This isn’t to say that I didn’t like it. In fact, there were parts that I outright loved. However, there were also a number of problematic elements in the film, but let’s start off with the good. Henry Cavill made an excellent Superman. He wasn’t bad to look at either, and let’s face it: Superman deserves some superhuman good looks. I also really liked Amy Adams as Lois Lane as well as how she figured out that whole Clark Kent/Superman thing really quickly in this movie. It always bothered me that Lois Lane was supposed to be some super-smart journalist and yet she couldn’t even figure out that her partner, who sits across from her on a daily basis, was, in fact, Superman. Face palm. 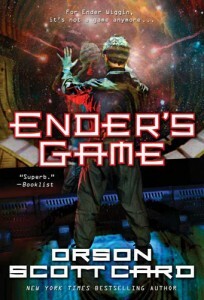 I am more than a little ashamed to admit that I am one of the only, if not the only, youth librarian in the world who has never read S.E. Hinton’s The Outsiders. Even my husband has read The Outsiders, and he’s not a young adult literature reader. I’ve never even seen the movie! It is required reading in many classrooms, but when I was in high school my teachers were focused on different books. By the time I realized that this was a classic I should have long ago read, I was already a librarian with a “to-read” pile twenty books high … and that pile only increases in size as each year passes. It’s high time I move Ponyboy to the top of the pile! The Margaret A. Edwards Award has always been one of my favorite literary awards. 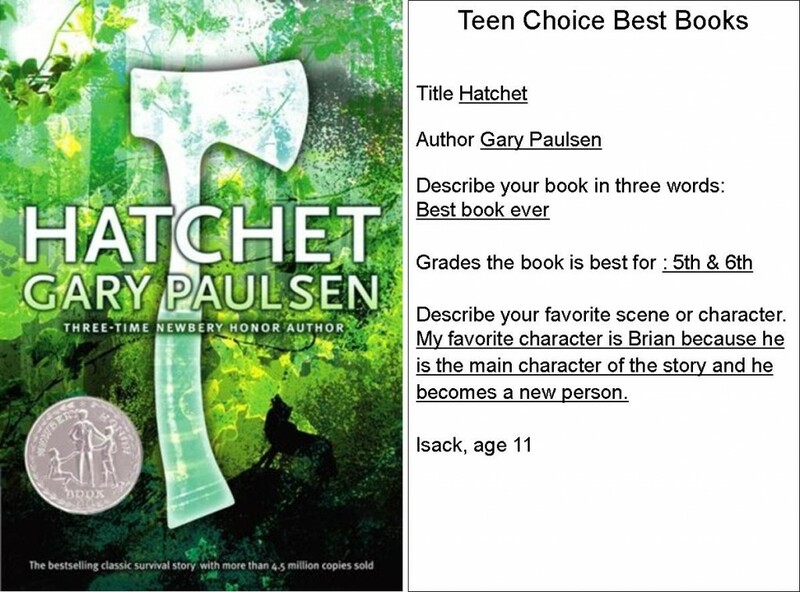 It is YALSA’s version of a lifetime achievement award: it “honors an author, as well as a specific body of his or her work, for significant and lasting contribution to young adult literature,” and in order to be sure that the author’s work has been significant and lasting, the committee can only consider books published at least five years prior to the year they meet. The list of winners is a who’s who of the titans of YA literature, so it is decidedly retrospective (we might call it the Last Big Thing). But in the spirit of this month’s theme and the symposium, I wanted to find out how often the Edwards Award was predictive of an author’s continued contribution to YA literature — their ability to also be the Next Big Thing. Readers of Ally Condie’s bestsellers Matched (a 2011 Quick Pick for Reluctant Young Adult Readers, among the 2011 Best Fiction for Young Adults titles, a 2011 Readers’ Choice Nomination, and among the 2011 Teens’ Top Ten) and Crossed will know that poetry plays a key role in these dystopian tales. The Society in which heroine Cassia Reyes lives controls choice with an iron hand, to the extent that there are only 100 acceptable poems. Knowing or possessing a copy of an off-list poem is a crime. Cassia’s dying grandfather shares with her Dylan Thomas’s “Do Not Go Gentle into That Good Night,” a forbidden poem that inspires her to start asking questions–the most dangerous act in a totalitarian state. In the sequel, Crossed, another banned poem, Alfred Lord Tennyson’s “Crossing the Bar,” is the rallying cry of the Rebellion. Tennyson writes of the Pilot, whom he hopes to “see face to face” as God, and the bar to be crossed as that between life and death. In Crossed, rebels speak of “the Pilot” as the leader who will direct their Rising, and the bar to be crossed is that between the repressive present and the idealized past. S.E. Hinton, was the first recipient in 1988 of the Margaret A. Edwards Award. 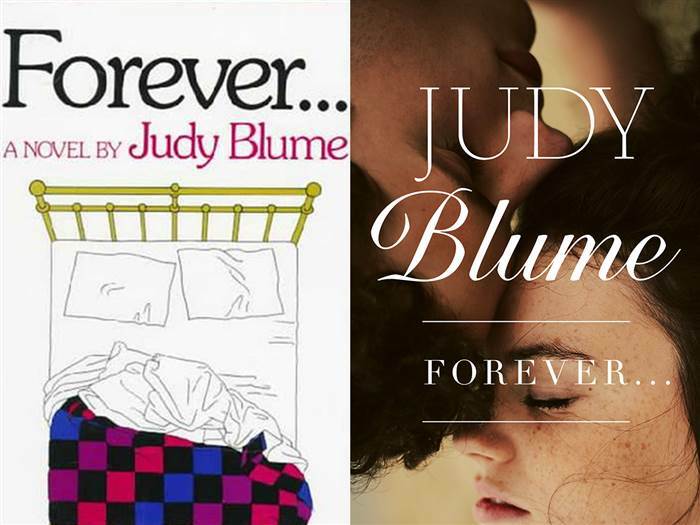 Her most well-known work is likely her first, The Outsiders, but her sophomore novel That Was Then, This is Now is the one we’re making a playlist for today. All songs have been chosen by my teen partner in crime, John Bartolucci. John is going into 7th grade and his band recently performed at an open mic night at the lcoal theater a few doors down from the library– so listen to the man, he knows his music! We were going mostly for a retro vibe that would fit with the late 60s feeling of the book (which was published in 1971). Playlist for That Was Then This Is Now– click on the links to hear exerpts from the songs!